Welcome to the ultimate paradise playground - where spending precious time with your family or friends has limitless possibilities. 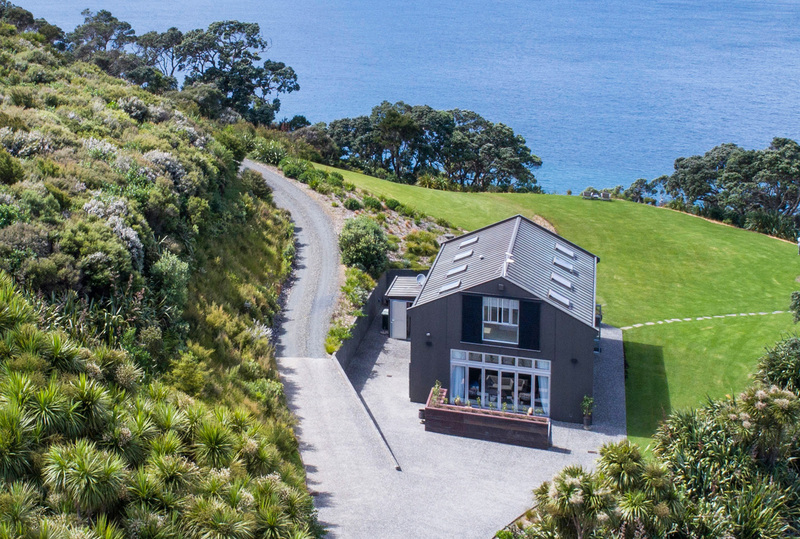 Te Whara is available for larger parties who also book The Glasshouse. Surrounded by breathtaking natural beauty and coastal views - this architecturally designed and luxuriously appointed home comfortably sleeps up to five. It’s the perfect base from which to do exactly as you please, whether that’s exploring the peninsula’s tracks, skinny dipping in the rock pools or drifting off in a hammock.